A|X Armani Exchange is the youthful sister brand to Italy's legendary Giorgio Armani. Designed to be more fun and accessible, you will find street and dance culture inspired designs. I ordered glasses from FramesDirect for the first time after years of going to other showrooms. The product is cool, fashionable and most importantly reasonably priced . The whole process has been super easy to complete, just upload the prescription. 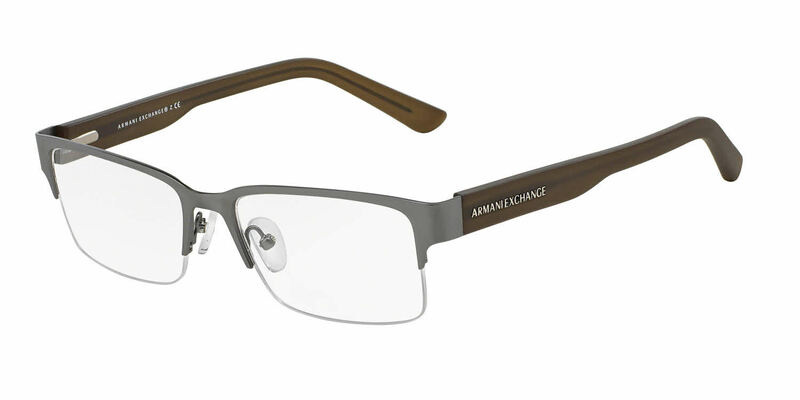 The lenses and frame are light, with great fit. Customer service is great. Great product and amazing customer service. Overall FramesDirect is the way to go.